Kelly K-9 Trains Them All! This class will lay the foundation for your training. 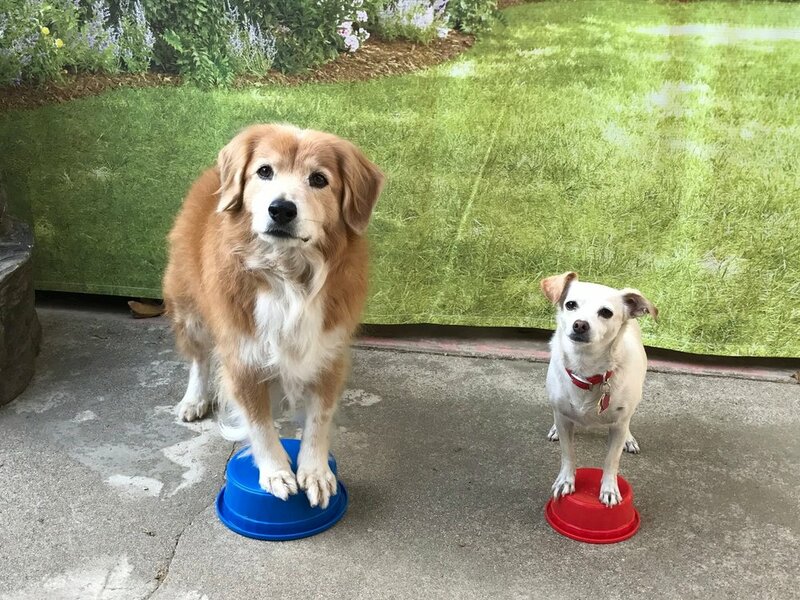 Platform Training is a great training tool for teaching all their stay commands. This class will cover basic obedience exercises such as come, sit, down, stay, leave it and drop it. This class will focus on heeling (zig-zags, figures 8’s, right turns, left turns, about turns), auto-sit at a stop, hand targeting and pocket hand, teaching a dog to go and stay in their “place” (bed, mat, platform, etc). 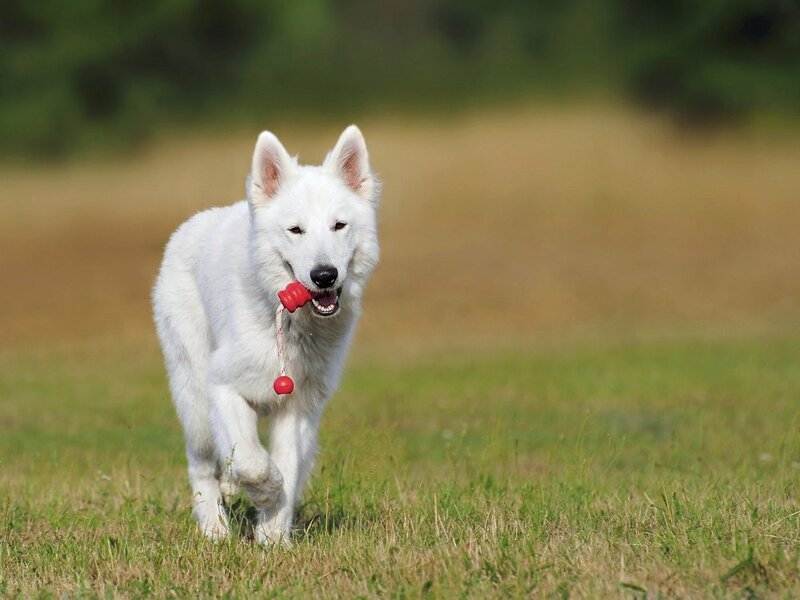 This class is for all dogs who have successfully completed a beginning and intermediate dog obedience course. Treibball is a new way to play with your dog! It’s a competitive sport for dogs of all ages and sizes–it promotes better teamwork and communication between a dog and his handler. It’s great fun for any energetic dog who works well off-leash and needs a job, or any dog who likes to herd and doesn’t have sheep! K9 Nose Work is the specific sport created and sanctioned by the National Association of Canine Scent Work (NACSW). 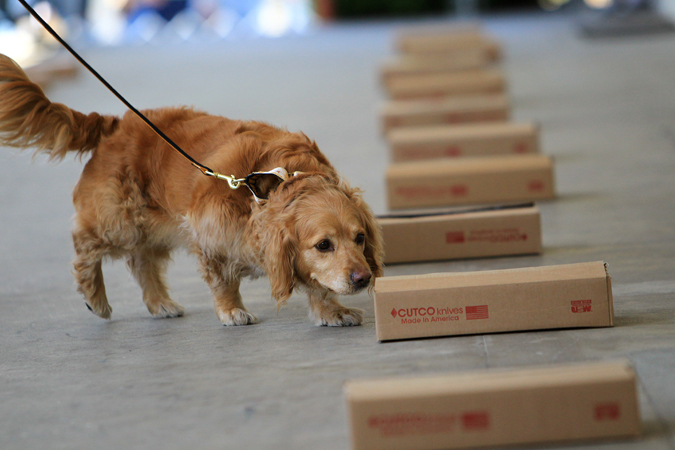 K9 Nose work describes any activity where the dog is using its nose to locate a targeted odor. Any pure breed or mix breed, young or old can do this fun new sport. Sign-Up for the Kelly's K-9 College Newsletter!